I really want to try the Soap & Glory face masks, they look amazing! i want to try the soap and glory ones too!!! 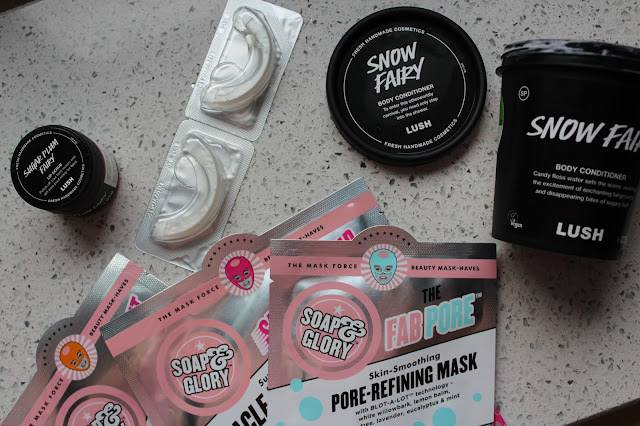 I need to try Soap & Glory masks, they look so good and I have heard so many good things about them! Pamper sessions are a must at this time of year. I can't believe i've still to use Snow Fairy this year.